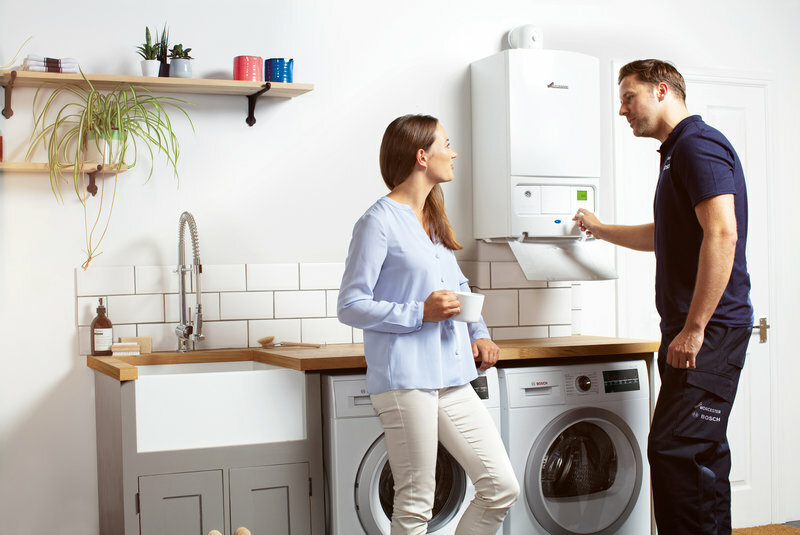 Blackhall Plumbing, Heating and Electrical was founded in 1913 by Peter Blackhall and is now in the hands of its 5th generation of the Blackhall family. 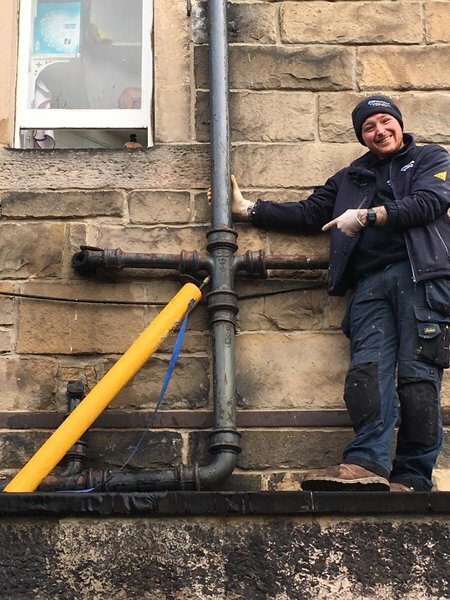 Since it began as a busy, one man business all those years ago, Blackhall Plumbing and Heating has grown into one of the largest and most respected commercial plumbing firms in Scotland. 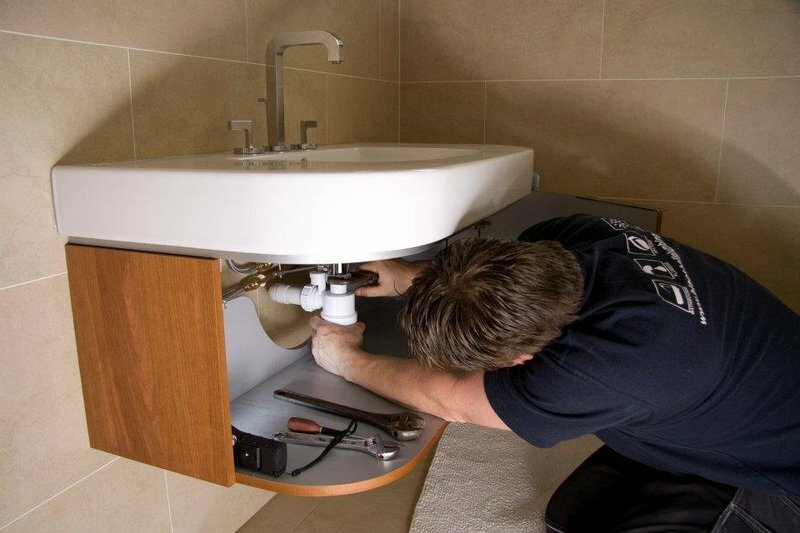 With over 100 years of providing all types of plumbing, heating and electrical services to the Edinburgh residents. Please get in touch with any questions, we would be happy to help. I needed an electrician very fast and found this company. They were up front with the costs and came very quickly as I needed someone that day as I was without heating. It was a very quick appointment but the issue was resolved. The electrician left some good tips as well for the future which I will certainly keep in mind but would use them again. 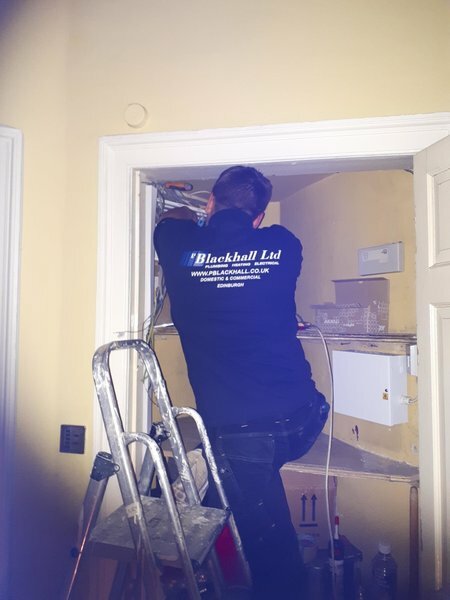 P Blackhall were able to attend at short notice to help with a pipework issue that arose during a bathroom refit. Efficient reliable service at a fair price. Would use again and recommend. Required gas and electrical safety certificates for completion certificate from council following home improvements. Had been badly let down by builder who could not provide certificates. PBlackhall responded to my enquiry quickly and had Andy and Denim out straight away. 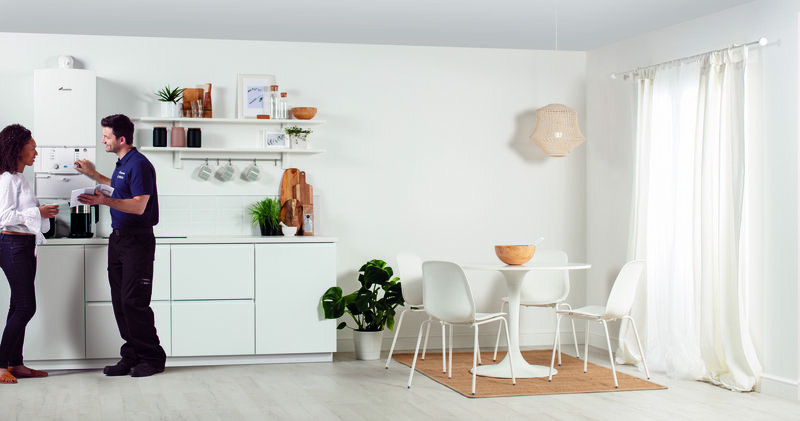 From the initial contact, to their transparent pricing on the website and then the Gas engineer and Electrician we have been really impressed and it has restored a bit of faith in trades people after our bad experience. Both Andy and Denim very thorough and friendly. Would not hesitate recommending P Blackhall and will be our first call when needed in the future. Thank you to the Blackhall team for arranging and resolving this problem for us so quickly. Friendly team and always very helpful. 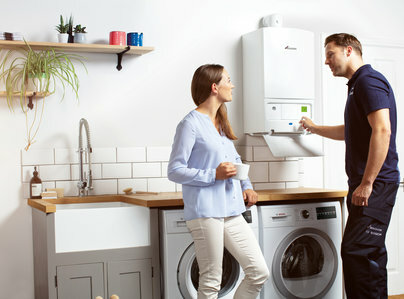 Thank you for sorting out our boiler. Professional and courteous staff, very reliable and efficient service. Highly recommended. Our toilet wasn't flushing so I called Blackhall out to repair it. It took four visits and at one point water was leaking through the ceiling as they hadn't properly sealed the joint between the cistern and the bowl. Expensive, unprofessional and unpleasant to deal with when I complained (and finally got a reduction). I've only put this review on now as I am looking for a plumber again and couldn't believe the high rating they had. Dear Customer We are sorry that you were not happy with our service. We did eventually successfully fix your problem and we did not charge you for our return visit. We gave you a discount and left you with a successfully repaired cistern. We are sorry that we made this described error upon our first visit. Installed gas cooker with care and efficiency. Very professional and arrived when time was arranged. Would thoroughly recommend and will use again. Needed some internal cast iron piping replaced. 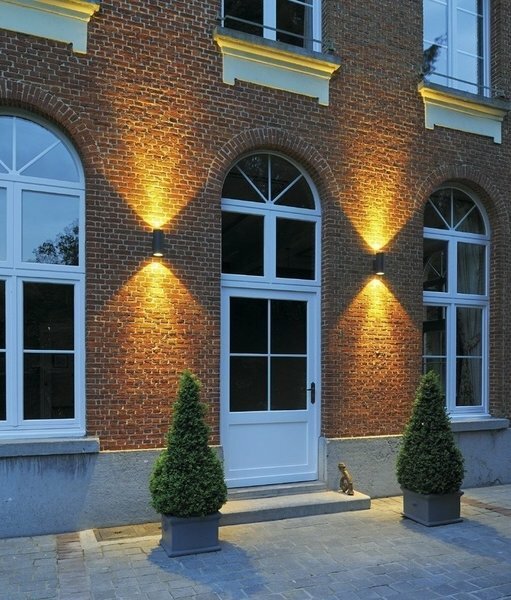 Very professional contractor with timely contact throughout. 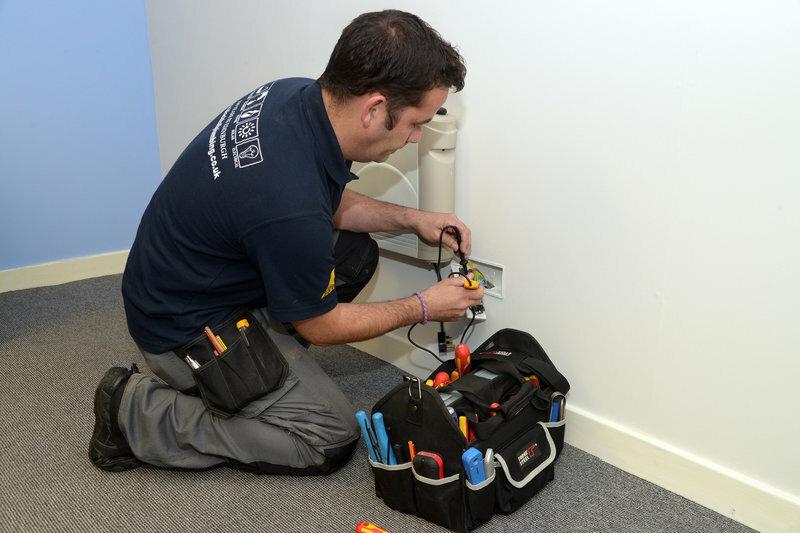 Work was carried out to an excellent standard with full updates throughout. The guys also noted another little bit of work that needed done and did this free of charge. Only slight negative is they are more expensive than others however due to the standard of the work, professionalism of all staff interacted with and speed in which the work was competed, I would still recommend. Our back to wall toilet was leaking from the connection from the cistern to the flush pipe. The plumber arrived on time, did not bring any replacement O ring seals. Left to go to warehouse to get necessary parts, and said he would be back within the hour. He telephoned to say he was told to go to another job, and I would have to make another appointment! The next appointment was two days later. When the plumber returned it took him over two hours to complete the job, one which should have been done in one hour. The workmanship was amateurish at best! Dear Customer Our engineer did not have these particular O Rings on the day, but we sourced them and returned and successfully made the repair. 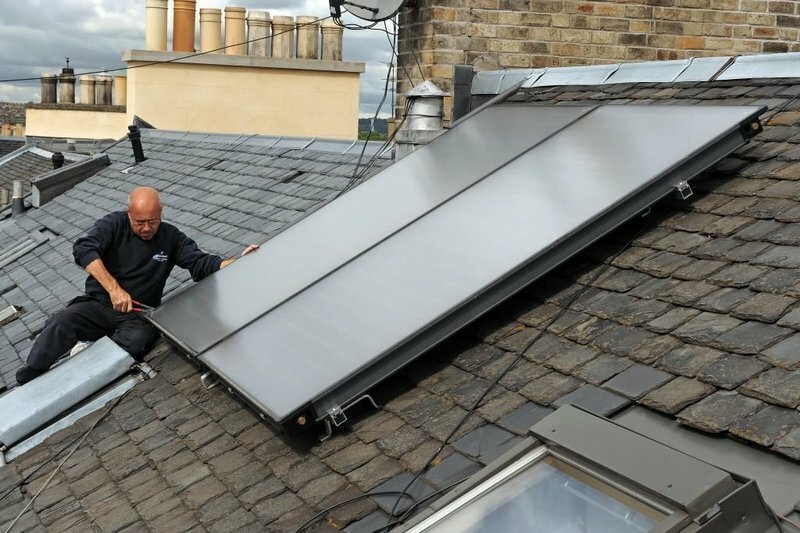 We find it hard to understand how our workmanship was amateurish, we successfully made the repair and left your system in full working order. Our boiler would not fire on returning to our flat in November. None of the other emergency plumbers I tried would come out. Blackall arrived as promised, fixed the immediate problem giving us heat and hot water in a short space of time. They also identified another issue and were incredibly helpful in resolving that.